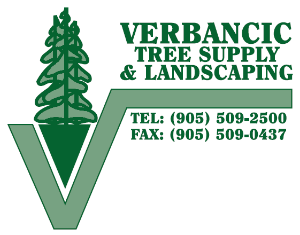 For the best supply of quality trees & plants, landscaping designs & installations serviced by a team of professionals that prides their work and customer satisfaction. Fall Pruning is the best way to set your garden's spring growth activities in the right direction. 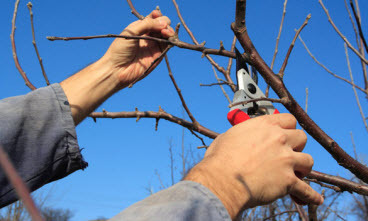 Trimming back all dead ends or unwanted twigs of eaven branches, actually promotes growth to the other areas of a tree. The same applies really to shrubs as well.